The history of the Vedanta school is well known since the time of Sankara but its prehistory before Sankara is quite obscure. However, there is a period of a thousand years between the compilation of the major Upanisads to Sankara without loss of the tradition of the Upanisads; there appeared many philosophers and dogmaticians, although their thoughts are not clearly known. 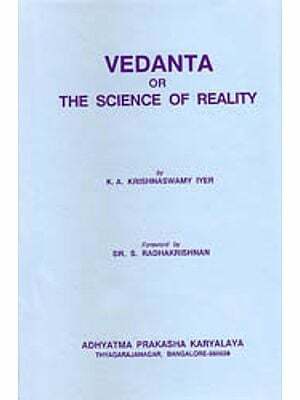 In A History of Early Vedanta Philosophy, the author made clear the details of the pre-Sankara Vedanta philosophy, utilizing not only Sanskrit materials, but also Pali, Prakrit as well as Tibetan and Chinese sources. In this respect, this epoch-making work was awarded the Imperial Prize by the Japan Academy. Nearly 60 years have already passed since its publication in Japanese. Meanwhile, new research has been reported in such fields as Bhartrhari and the like. 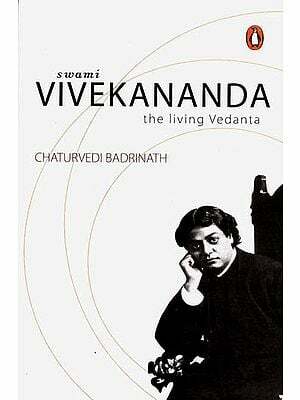 Nevertheless, none can take the place of the author's achievement in the field of pre-Sankara Vedanta. This Part Two is a complete English translation of Vols. III and IV of the Japanese version, with many additions and revisions done by the author himself. Part One and Two will be important literature indispensable not only to those, who are specialists in the study of Vedanta but also to those engaged in the study of Indian thought in general. Professor Hajime Nakamura, D.Litt. (University of Tokyo), Honorary D.Litt. (Government of India and Nehru University), was a distinguished scholar of international repute. He was a member of the Japan Academy and was decorated with the highest Japanese awards such as the medal of Culture and the First Order of the Sacred Treasure. Conferred further honorary degrees of Vidyavacaspati by the President of the Republic of India, Dr. S. Radhakrishnan, the honorary doctorate by the University of Delhi, Kuppu-Swami Research Institute, Chennai, he was also Visiting Professor at Harvard and Stanford universities. Founder-Director of the Eastern Institute and President of the Eastern Academy, Prof. Nakamura was a versatile and striking genius. He undertook research that was novel, original, and pioneering, and the number of his publications is astonishingly large. It is, however, regrettable that his works are mostly in Japanese. 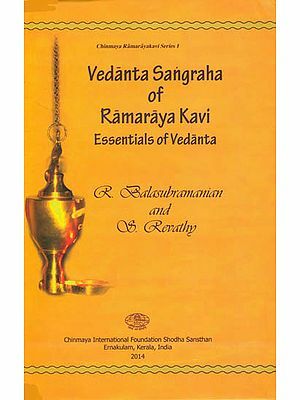 Among his many scholastic achievements, the first to be mentioned is A History of Early Vedanta Philosophy, here translated into English. Other important works are: The Selected Works of Hajime Nakamura in 40 volumes; The Ways of Thinking of Eastern Peoples; A Grand Dictionary of Buddhist Terms, in 3 volumes; The Illustrated Dictionary of Buddhist Terms, Parallel Developments, A Comparative History of Ideas; The Structure of Logic, in two volumes, and many others.